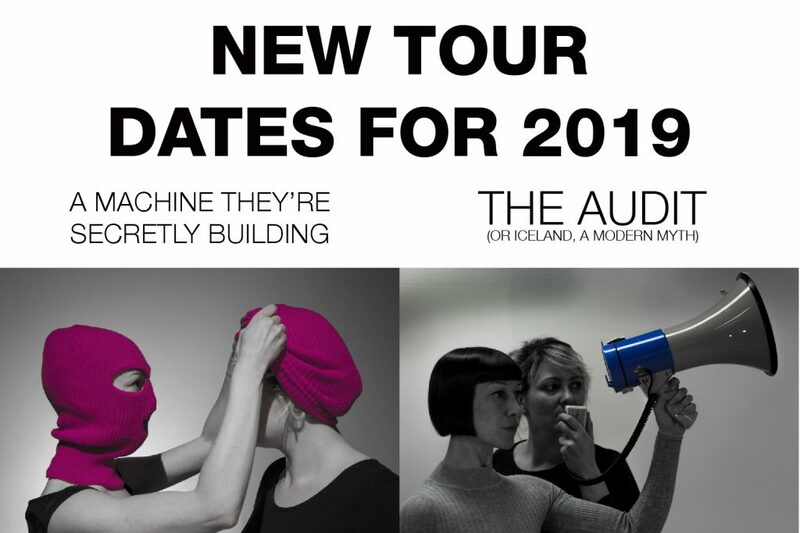 We’re heading in to 2019 with some new dates for The Audit (or Iceland, a modern myth) AND A Machine they’re Secretly Building. These are the last few outing for Machine… for the time being so if you want to see it now is your chance. 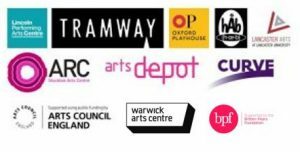 Rachel and Gillian will be bringing the shows to some venues that Proto-type haven’t been to before so spread the word, and do come and say hello to us afterwards – we’d love to hear what you think!